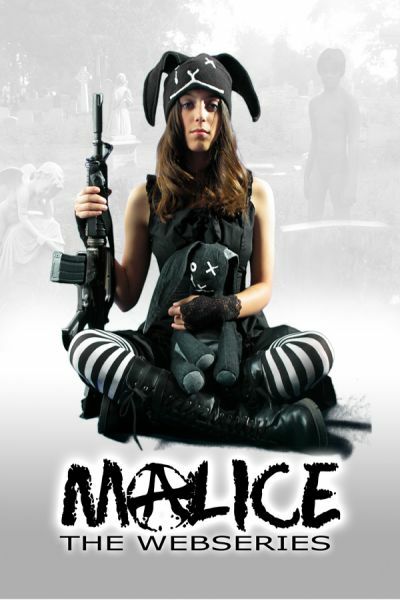 MALICE concerns the Turner family's supernatural adventures in their late Grandma's home. It's up to teens Alice and Abbey to solve mysteries and survive dangers emanating from the old home. And when people start disappearing, Alice-the sixteen year-old with an active imagination-must go down the rabbit hole and rescue them all.